Key Biscayne is an island town located in Miami-Dade County, which boasts some of the most beautiful white sandy beaches in Florida. Residents of Key Biscayne can enjoy a wide variety of outdoor recreational activities year-round. Below is a list of communities in Key Biscayne. Click on any of the following links to view the homes that are available in that community. Or, browse all the Key Biscayne communities if you prefer. "); html.push("View Full Listing"); html.push("
call (561) 427-7262 or email us. Key Biscayne residences are comprised of single-family homes, townhomes, and condominiums, many of which are luxury residences. Residential areas located in Key Biscayne include Bahia Mar, Cape Fla, Club Tower, Grand Bay, Holiday Colony, Key Colony, Lake Cilla, Mar Azul, and Vrandon Tower. 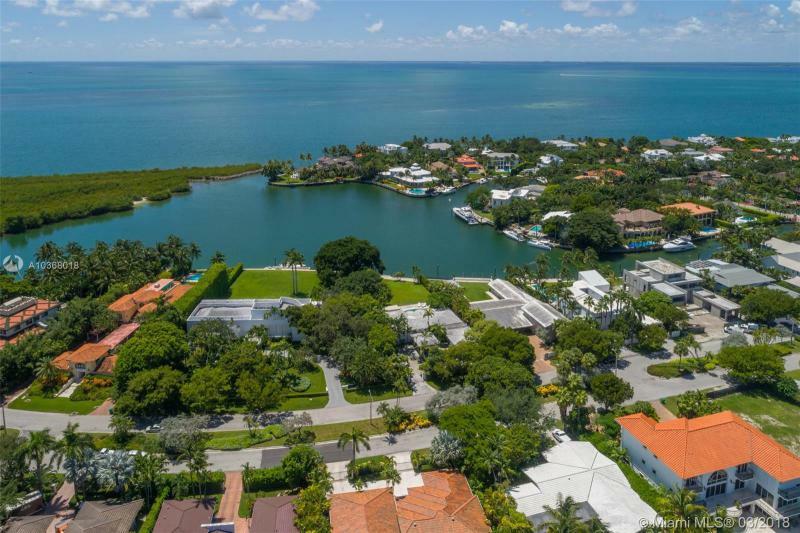 Other residential areas in Key Biscayne include Grand Key Estates, Island Breakers, Key Islander Condo, Le Phare Key Biscayne, Botanica, Emeral Bay, Harbor Cover, Island House, and Lorido Estates. Key Biscayne offers some of the worlds best fishing and scuba diving right off shore on amazing reefs. Some of the reefs are artificial and made from recycled tug boats and airplanes, really a site to see! Residents of Key Biscayne can also enjoy golf, tennis, windsurfing, biking, or just lounging in the splendor of the areas gorgeous weather. Several recreation areas, such as Bill Baggs Cape Florida State Recreation Area, are located in Key Biscayne, offering stunning natural areas to soak in blue waters and observe wildlife such as dolphins and manatees nearby. For more information on this city, you might want to visit the Key Biscayne real estate site. 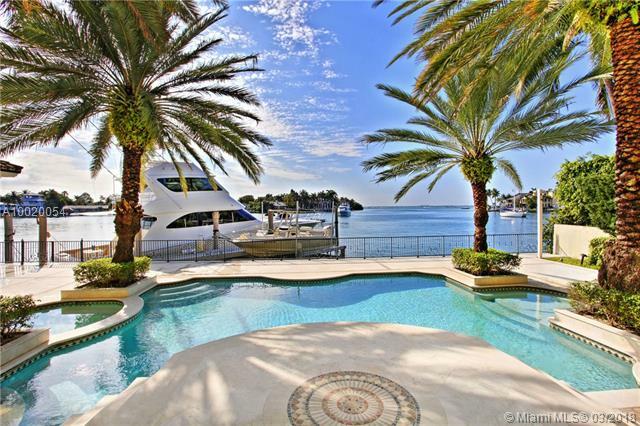 In the mean time, this page is here to allow you to browse all Key Biscayne homes for sale. We've broken it down by community, so simply click any of the links above to access the listings. If you have any questions or any of the Key Biscayne real estate you find, just give us a call or email us. 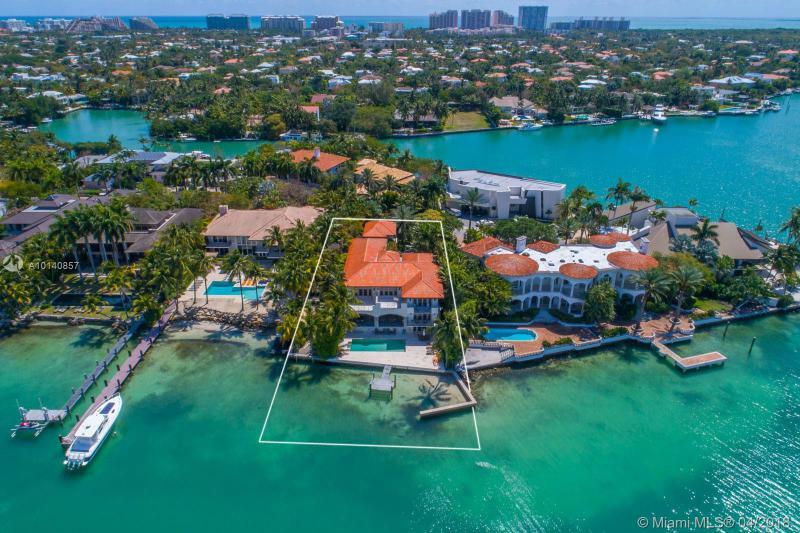 Information in regards to Key Biscayne real estate and homes for sale or other listings may have come from a cooperateive data exchange service. All rights reserved. Information deemed to be reliable but not guaranteed. The data relating to real estate for sale on this website comes in part from a cooperative data exchange program of the multiple listing service (MLS) in which this real estate firm (Broker) participates. Listing broker has attempted to offer accurate data, but buyers are advised to confirm all items. 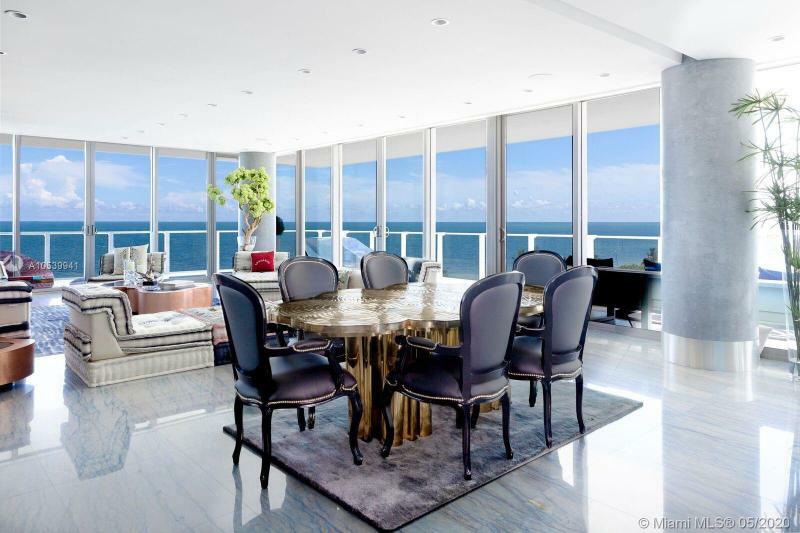 We provide all information about Key Biscayne homes for sale and real estate or other listings as is with absolutely no warranties. This site will be monitored for 'scraping' and any use of search facilities of data on the site other than by a consumer looking to purchase real estate, is prohibited. Feel free to contact our agents to find a great Key Biscayne specialist.